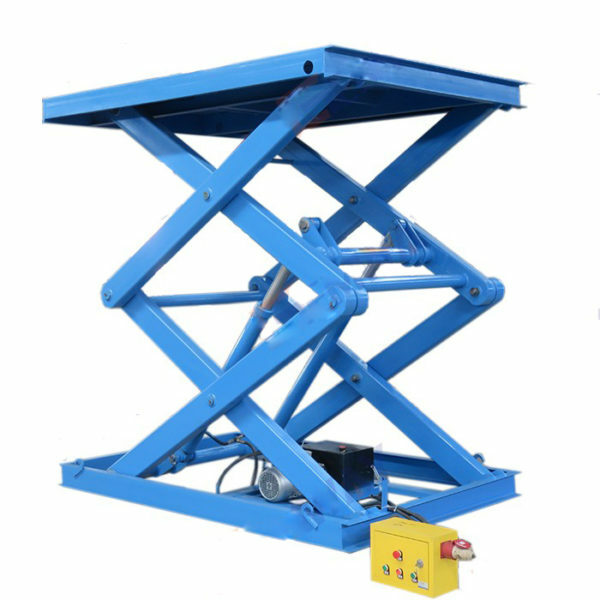 The stationary scissor lift platform is generally used for lifting cargo and people to working place. Loading and unloading goods from ground to underground or to other floors. It is characterized by great loading capacity. Hydraulic lift system is steady in ascending and descending. 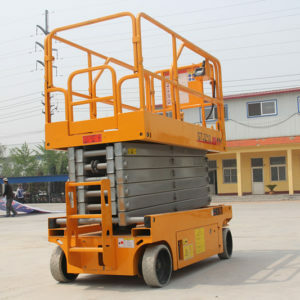 The stationary scissor lifts are suitable for factory, institutions, shopping ,garages ,warehouse and other industries.